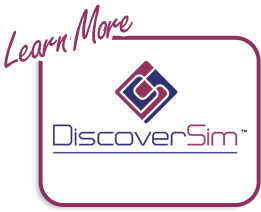 All purchased licenses of SigmaXL and DiscoverSim come with a maintenance plan which includes one year of free support and upgrades. Customers can choose to renew their maintenance plan with us prior to the expiry of their one year of free maintenance. When maintenance plans are renewed customers will continue to receive free upgrades to the current version of SigmaXL. 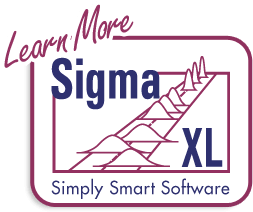 Although SigmaXL licenses do not expire, older versions may become incompatible with more current versions of Microsoft Excel and associated operating systems which may affect functionality. Additionally, without a valid maintenance plan, customers do not receive priority support for any issues they may encounter. For these reasons we recommend renewing the maintenance plan. The cost to renew maintenance is only 20% of the original purchase price. For users who have purchased one license of SigmaXL at our regular price, the cost to renew their maintenance plan would only be $59.80. For DiscoverSim, the cost would be $199.00.